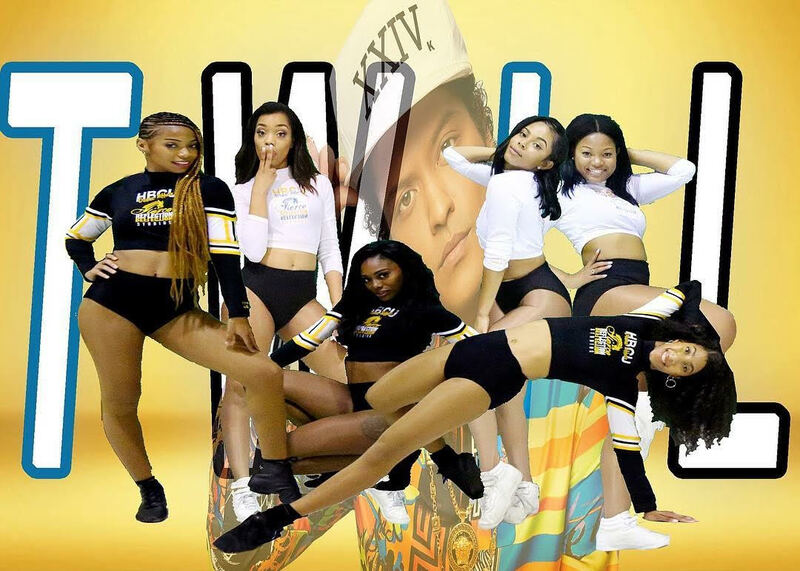 Dancers from HBCU dance lines perform a dance challenge to Bruno Mars “That’s What I Like”; choreographed by “Prancing Elites” star Kentrell Collins. 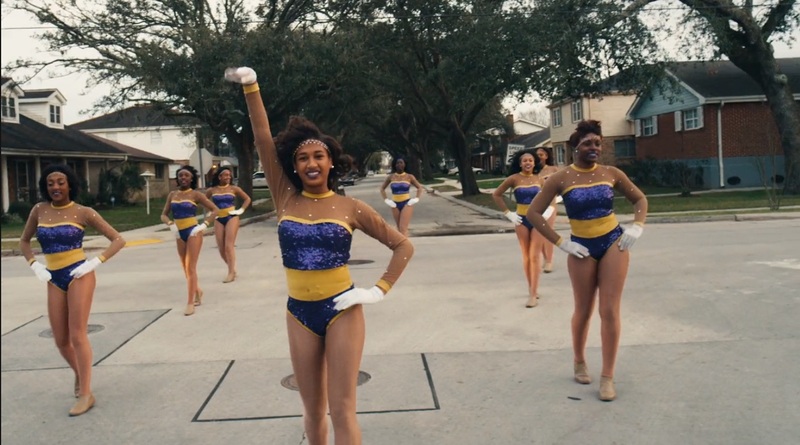 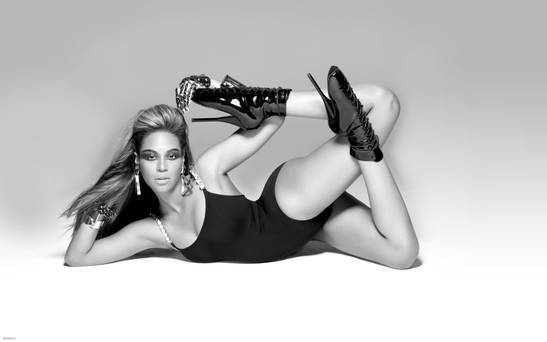 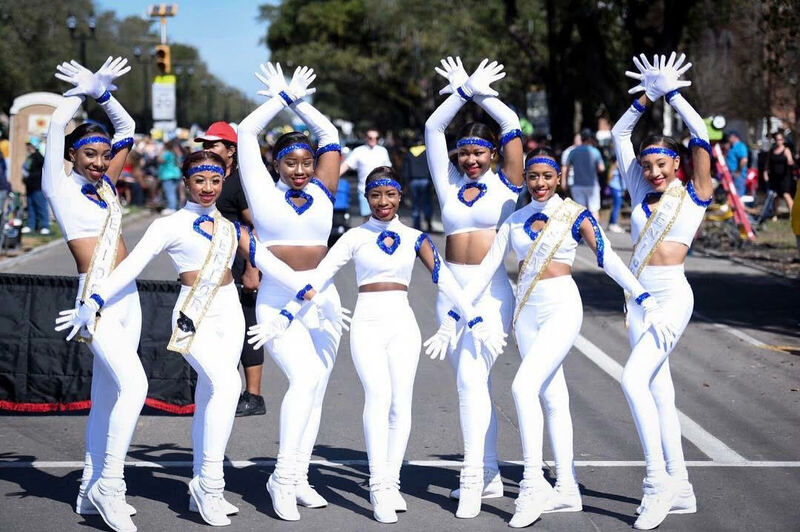 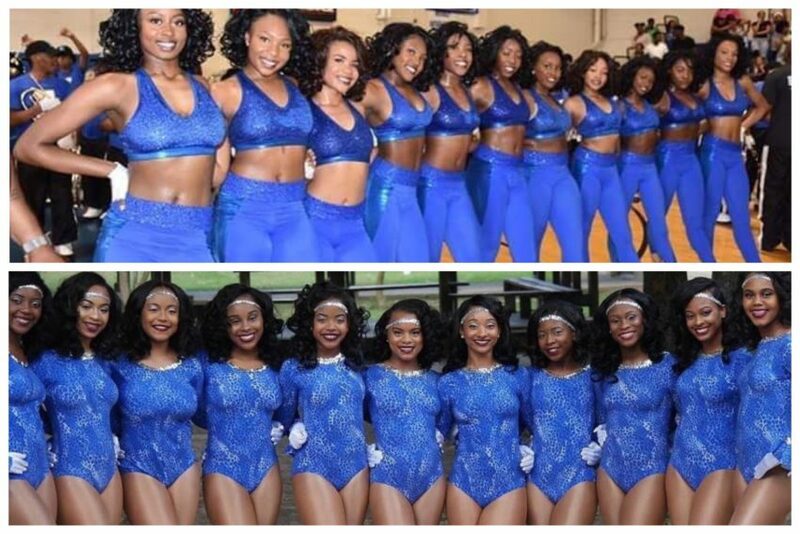 Check out the top 5 HBCU Dance Lines perform dance stand and field show routines to the marching band’s rendition of Beyonce greatest hits. 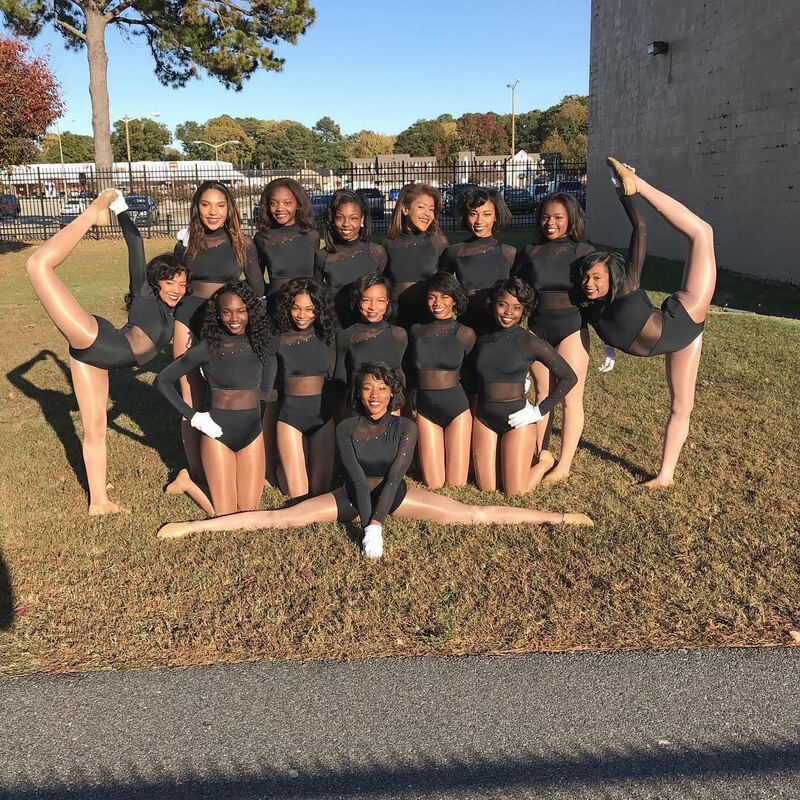 Watch an explosive battle between high School Dance Lines Mckinley Pantherettes from Lousiana and Dynamic Lady Gems from D.C. 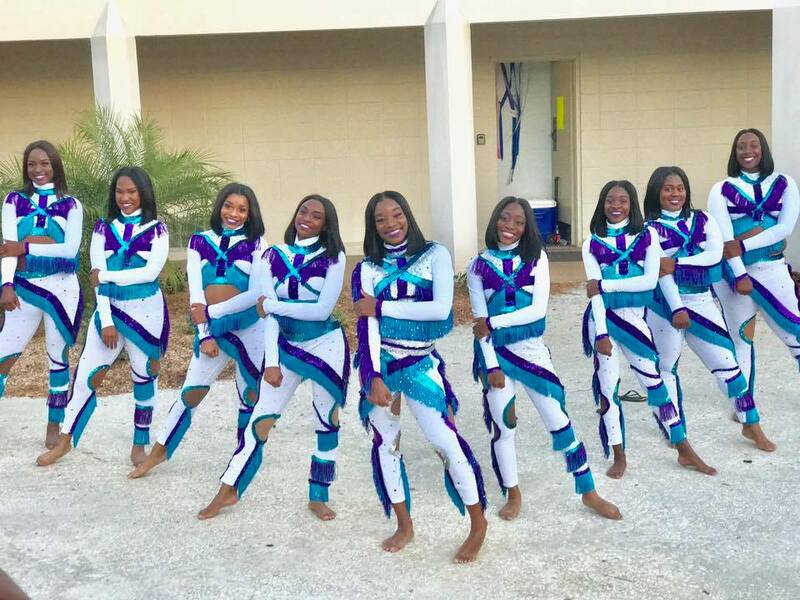 Check out the performance of New Orleans High School Dance Line East St. John Sugarettes at a recent high school Battle of the Bands Competition. 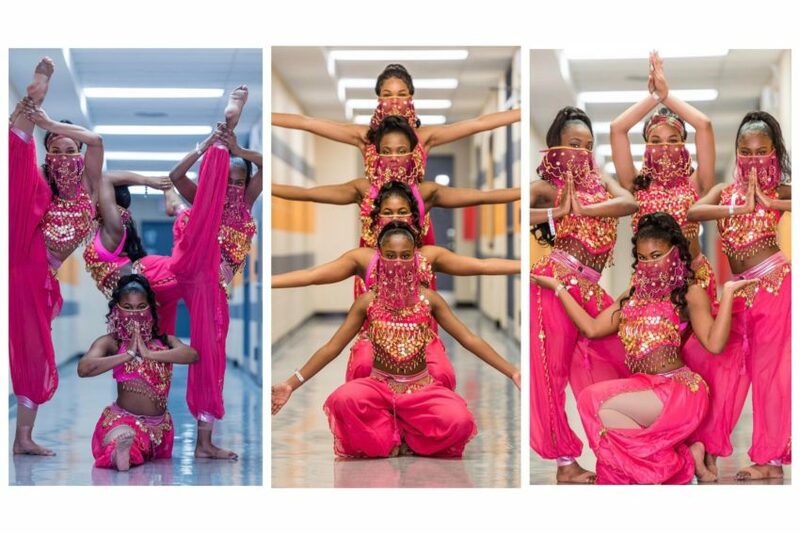 Watch the Arabian Nights inspired dance routine performed by the Brooklyn United Elegance Auxiliary at the 2017 High Stepping Nationals.